Provides private and luxurious transportation services. Krystal Transportation and Luxury Service offers private black car services in Austin, Dripping Springs, and surrounding Texas Hill Country. Our luxurious fleet includes limousines, party buses, charter buses, SUVs, and sprinter vans. With such a diverse choice of transportation, bookings are available for all group sizes. Our professional drivers are reputable among wedding, business, special event, and tour transportation customers. 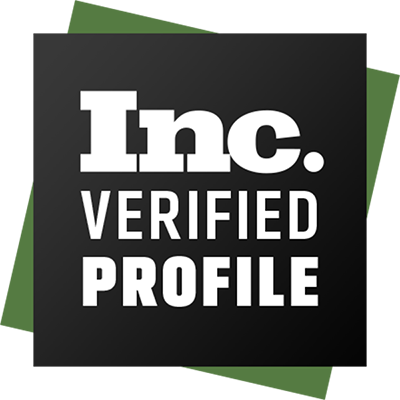 We offer online booking and quote request features onsite for fast results. 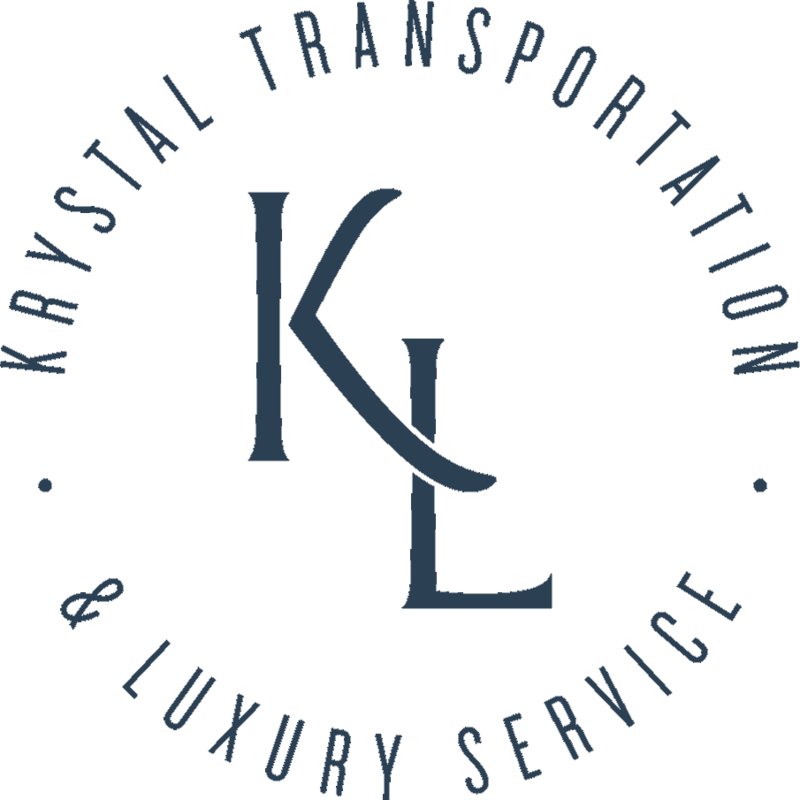 Krystal Transportation and Luxury Service is a member of the National Limousine Association, Austin Concierge and Guest Services Association, and American Hotel & Lodging Association.